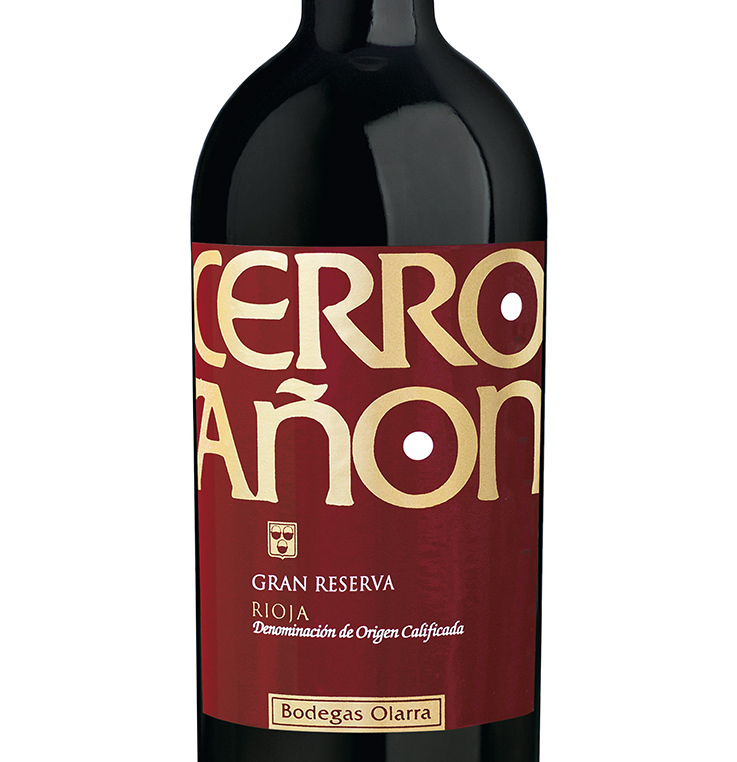 Another quality wine under the Cerro Anon label, this premium option has a deep, dark colour and ruby touches around the rim. Its nose surprises with its delicate balance of aromas. The wine opens up with ripe red berry aromas combining with smoky nuances and hints of spices. Over the months, the aromas have become more and more complex, with reminders of its evolution coming through in the guise of leather and tobacco, among others. On the palate it is full and round, thanks to the long period spent in the bottle. Confirming all the best expectations, it lingers on after swallowing the wine, with a soft, smooth sensation in which elegance is the most marked impression. Rioja lovers, will, ahem, love it. * 14% Vol * Cork * Goes great with winter stew, roasted game, roasted veg * Triple award winner see below! This is a very pleasant Gran Reserva Rioja, with at least some of the promised complexity and certainly very soft and smooth.